We are honoured to receive RATED TOP CLEAN AWARD FOR 2010 from worldwide web site Mar 2011. Grand Re-Opening. The Park Guest house had just been completed their upgrade renovation in 2010. 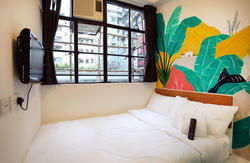 It may be the best choice for budget hostel in downtown of Hong Kong. Just a few steps away from airport bus station, train station and subway station.The direct connection to the Victoria Harbour and Space Museum. Numerous subway and bus links makes reaching HONG KONG historical, cultural and architectural attractions easy and comfortable. Please read THE BEDS SETTING IN ROOM CARFULLY to avoid any misunderstanding before you make your reservation. If the category of rooms you are looking for which were already fully booked, please try another of our hostel: New International Guest House. The exterior walls where hostel is located are currently undergoing renovation. There is construction noise during normal working hours(9:00-17:00）. Monday to Saturday. We are apologizing for any inconvenience. Booked rooms will be available starting at 1PM on the day of arrival. Check-in can be processed earlier. You luggage can be stored securely and free of charge in our luggage storage before check in. 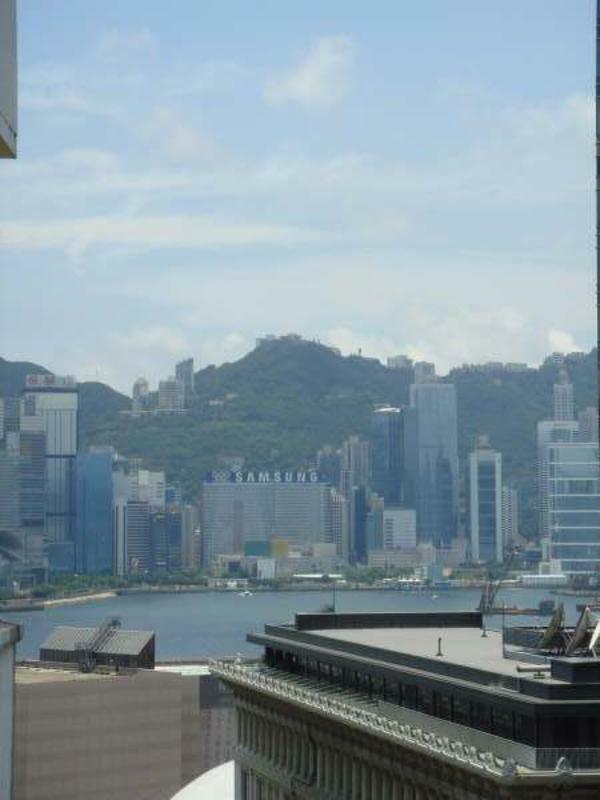 The Park Guest House offers affordable accommodation with exceptional comfort, located in the heart of Hong Kongs shopping and entertainment mecca, Tsim Sha Tsui .The direct connection to the Victoria Harbour and Space Museum. Numerous subway and bus links makes reaching HONG KONG historical, cultural and architectural attractions easy and comfortable. Cleanliness is of the highest priority for us. All guest rooms and common areas are cleaned daily.The hostel and its rooms are equipped with a highly modern keycard system(HK$100 deposit necessary). The entire hostel is equipped with a modern fire alarm system with smoke detectors and fire extinguishers on every floor, as well as a video monitoring system in the entire hostel. 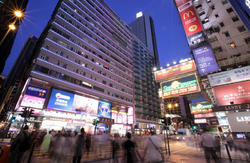 Tsim Sha Tsui, Kowloon, Hong Kong (beware of the FAKE hostel).Located between Imperial Hotel and Holiday Inn. and inform us in advance. - Hong Kong is a very tiny area.The value of land in Hong Kong is a lot higher than other country,No.2 as the world's most expensive rent location,second only to NewYork ,to surpass London,Pairs and Tokyo.So please be understanding that do NOT expect what you get here the same (room size) as what you get in other country with the same price. 15/FL A1 A Block Chung King Mansion, 36-44 Nathan Road. TsimShaTsui Hong Kong. Located between Imperial Hotel and Holiday Inn. Beware of the FAKE hostel. Hong Kong Chek Lao Kok International Airport is Just a 45-minute drive away - Bus No. A21 is right on the Guest House's doorstep 。The KCR Kowloon Tsim Sha Tsui Station , Exit K or MTR Tsim Sha Tsui Station Exit C1. Airport Express - Please exit at the Kowloon Station and change to the free airport shuttle bus K3.